Just had to watch the rest of this amazing interview with Simone de Beauvoir which I saw a bit of today at Debout! 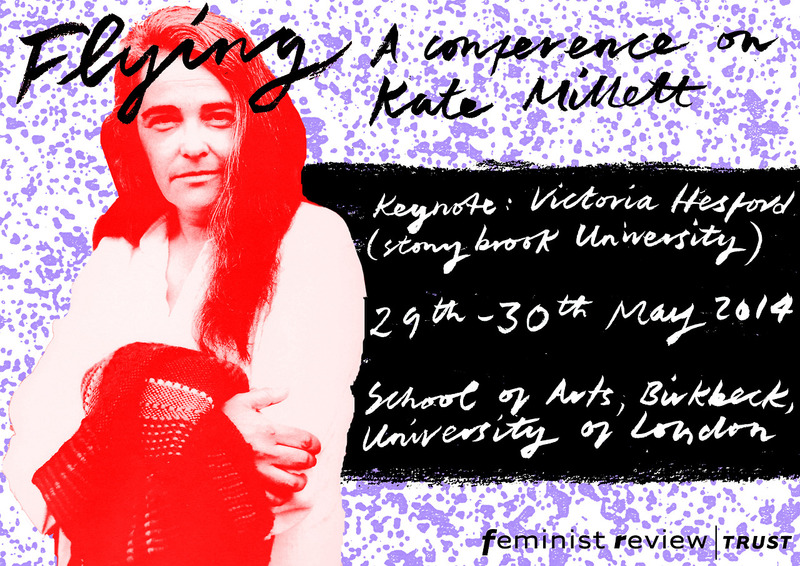 Feminist Activism and the Moving Image in France and Beyond, the last in a mini marathon of feminist research events that took place this week, including the Flying conference on Kate Millett. 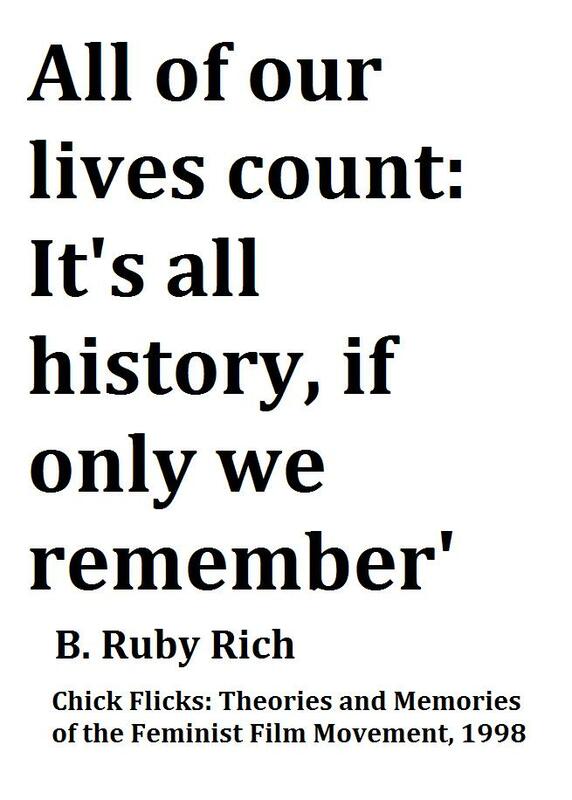 Having listened to so many brilliant papers about feminist work of the 1970s and beyond, it feels like an exciting time to be researching Women & Film and its many connections. And it was amazing to see so many faces at the Screening Sexual Politics event on Thursday at the Showroom. Both films provoked tons of great conversations and it felt especially magical to get to watch Gay Power, which feels like a little-seen document from an important event from feminist and queer history. And nothing beats sitting next to a proper projector as it ticks away! A very memorable and exciting three days, well done to all involved. 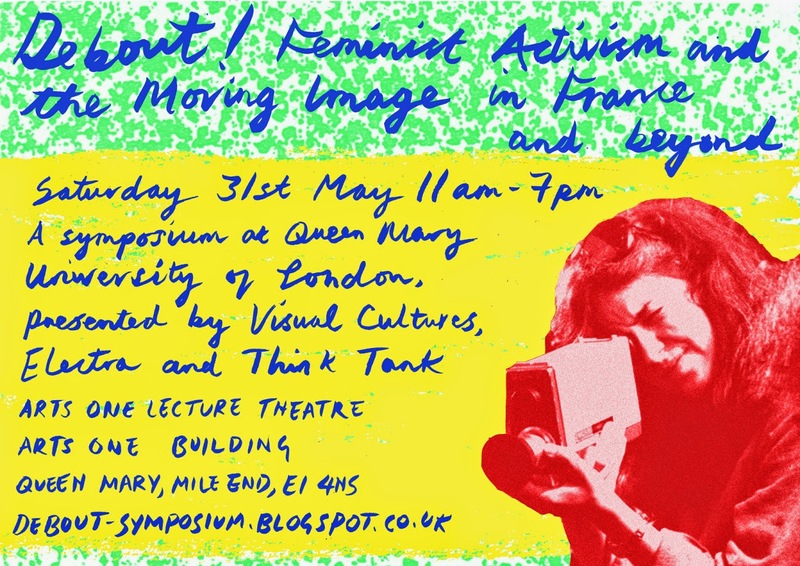 Tags: activism, birkbeck, debout!, feminist film, feminist video, flying, kate millett, queen mary's, showroom, simone de beauvoir. Bookmark the permalink.